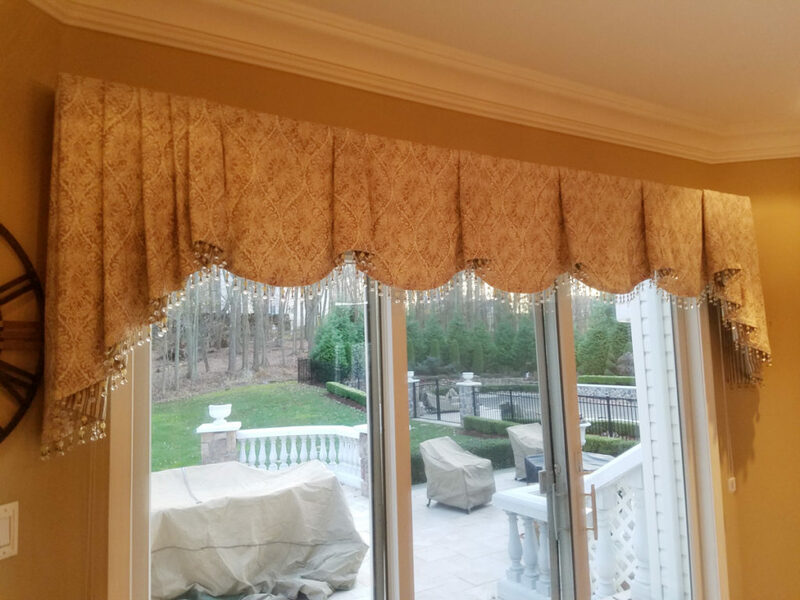 Decorative Monticello valance with contrast lined jabots and pelmets finished with crystal trim. 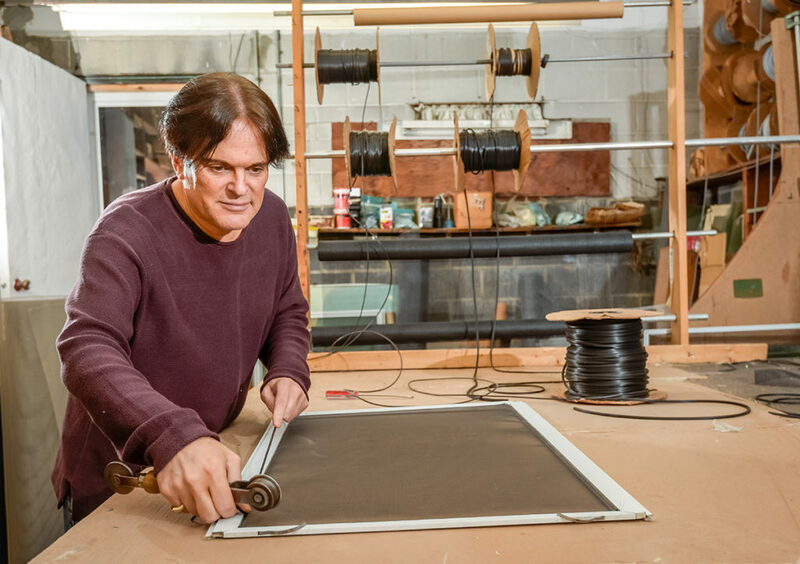 Seymour Lapidus started the business in 1946 in Red Bank, NJ, fixing venetian blinds as “The Mobile Venetian Blind Company.” In 1949, the business moved to Long Branch with a shop on Liberty Street. Then, after a time Uptown, Seymour opened the current location in 1974. Sales of blinds, shades and aluminum products characterized the business during that period. In 1982 Holly Lapidus joined her father in the business and now continues her father’s legacy. 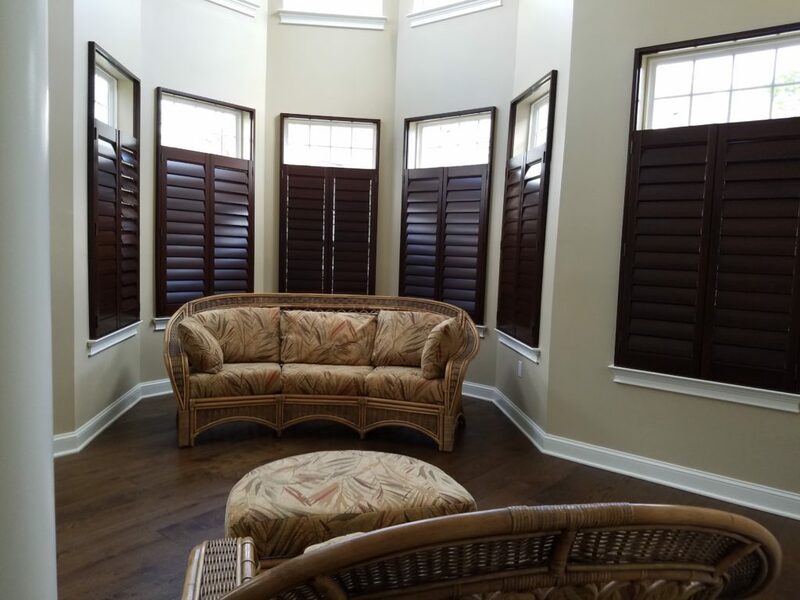 Hunter Douglas new style shutters create and warm and inviting sitting area. My client was looking for a treatment for their living area that afforded lots of light and clean lines. New style hybrid shutters with TruView rear tilt, café style, was chosen. My client was extremely pleased! 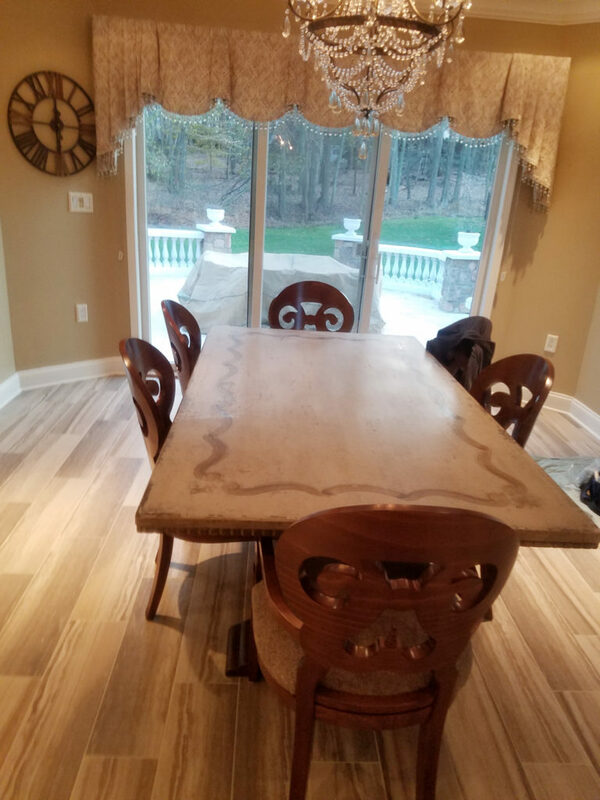 When you are ready to enhance your living space, give us a call, or stop by our showroom at 180 Broadway, Long Branch, NJ. 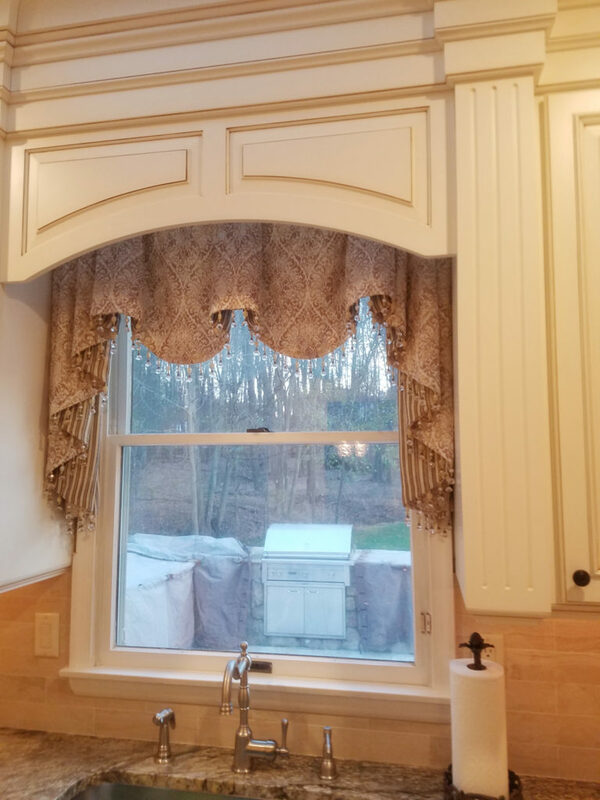 The warm weather is almost here, let’s open those windows and doors! With the warmer weather comes the pesky bugs and flies. Don’t let them in! Do you have ripped or damaged screens? If so, you can have them fixed easily and quickly. Just bring your screens to us, and our expert will repair them the same or next day, even if you are missing the frame!